Just a quick announcement that the theme seen in the preview is now finished. Link. The usplash theme only supports Ubuntu Intrepid and there still appear to be some issues with widescreen support in Usplash. 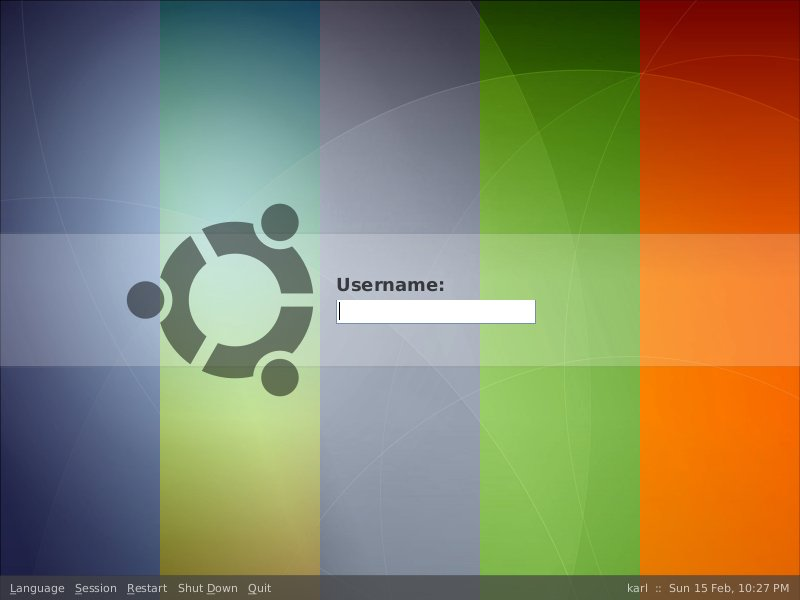 This entry was posted in themes, Ubuntu and tagged announcement, gdm, grub, intrepid, theme, themes, ubuntu-8.10, usplash. Bookmark the permalink. Both comments and trackbacks are currently closed.